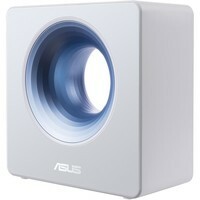 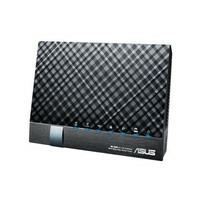 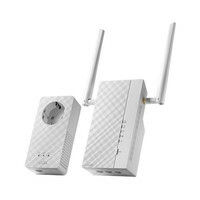 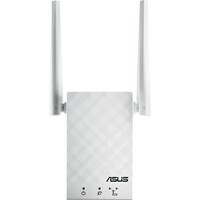 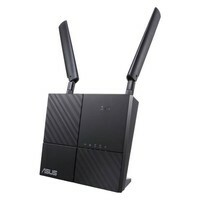 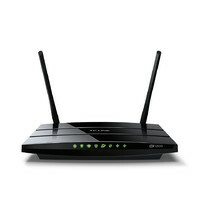 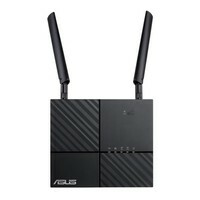 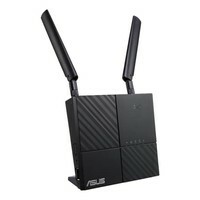 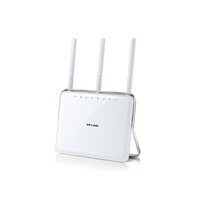 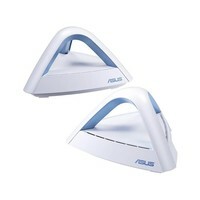 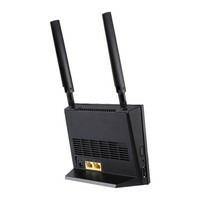 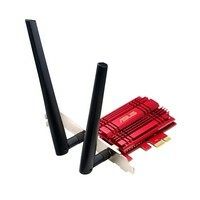 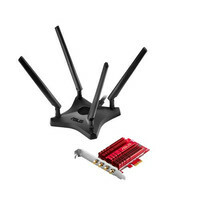 The Asus 4G-AC53U AC750 Dual-Band LTE Wi-Fi Modem Router with Parental Controls and Guest Network is perfect for those who want fast internet speeds but also want to have quality time with their family. 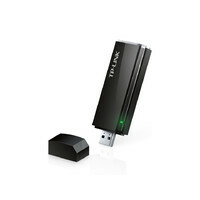 This modem router has super-fast speeds and allows you to use a feature called Wi-Fi pause, which turns off the internet for a while. It is perfect for when you need some quality family time. 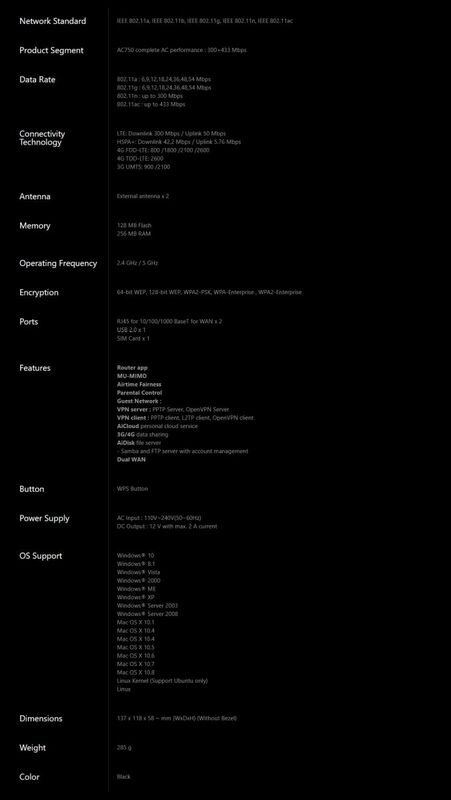 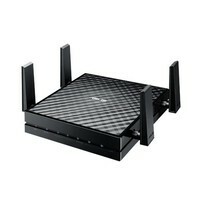 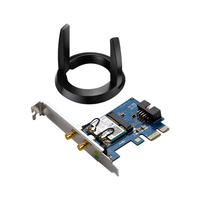 It also has detachable and upgradeable 4G LTE Antennas.